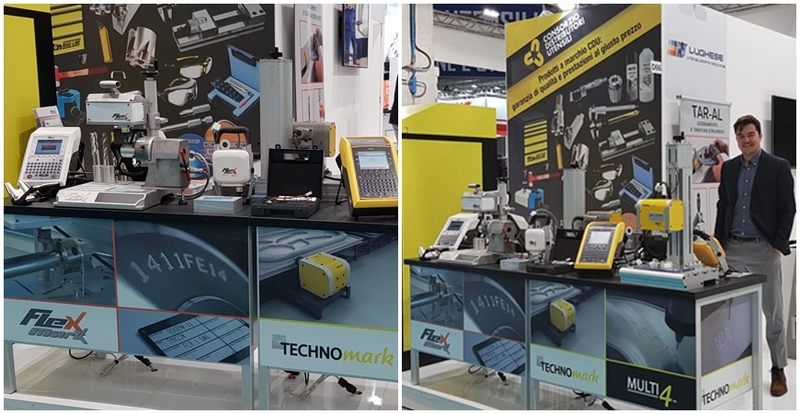 As we mentioned in our previous news, Technomark industrial marking machines are currently presented at MECSPE (Italy) and STOM-TOOL (Poland). 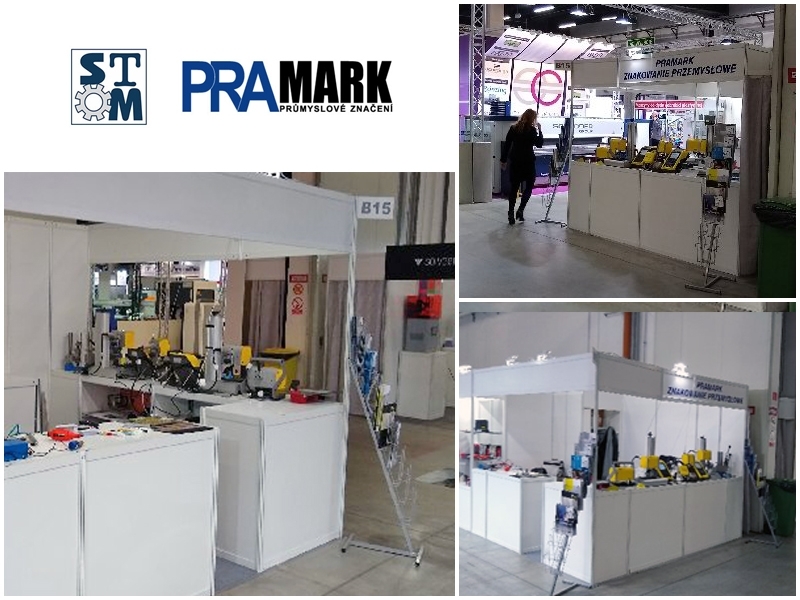 Discover below various photos of our stands. This video shows a dot-peen marking, on Lughese stand at Mecspe. We can also note in this video the use of the IDI (More information on our page "Innovations").